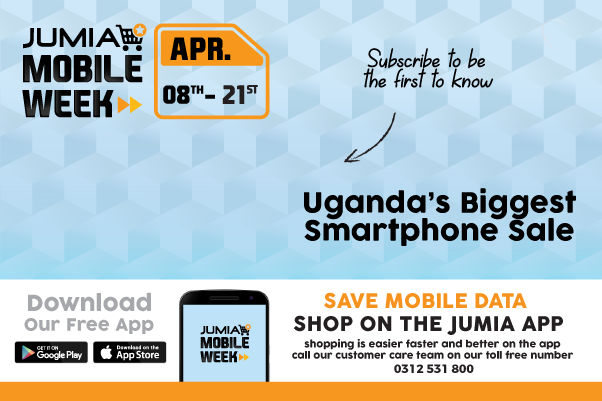 Jumia Samsung Shop | Buy Samsung Smartphones, Electronics & Accessories On Jumia Uganda. Samsung is a leading electronics company based in South Korea. It was established in 1938 as a trading company which later ventured into areas like food processing, textiles, securities, insurance, and retail. The company later entered into electronics manufacturing in 1969. Samsung Electronics is a household name and leader in the production of home electronics such as televisions, microwave, refrigerators, home theatre systems, mobile phones and many more. Let's travel through some of the major products from Samsung. When it comes to mobile phones, Samsung takes the lead while others follow. Samsung prides themselves in the manufacturing of affordable basic feature phones and high-end smartphones that are budget friendly. In 2007, they released what would be their first smartphone, the Samsung Solstice, and later announced and released the Galaxy series which includes the Galaxy S series, Galaxy Note Series, Galaxy Tab series of its tablets line of smart devices and later introduced smartwatches. Browse through our Samsung phones section, you will find a wide range of low-end feature phones like the Samsung Keynote to the high-end smartphones like Galaxy S9 or Galaxy S8 Plus. With Samsung, you will never run out of choice, there will always be a mobile phone that fit your needs. Samsung TVs let you immerse yourself with their high-quality graphics resolution and let you feel the excellent sound quality. With Samsung smart tv, you will realize that the way you view your tv has been taken to a whole new level with the advanced intelligent tv that lets you connect to online streaming services like Netflix, YouTube, Amazon for your videos, music, games and more. The Samsung 4K Ultra HD televisions deliver superb quality display picture, and you will also experience vivid clarity and revolutionary sound, coupled with latest features such as PurColour, UHD Dimming technology with smart intelligent like Wi-Fi connectivity, a smart tv lets you stay connected with your friend and family. With Samsung TV, you will be able to watch your favorite video by plugging in your flash drives, hard disk and other compatible external memory gadgets to access your pictures, videos and music from the USB port or HDMI port on your TV. Whether you want a Digital TV, LED TV, OLED TV, QLED to Smart TV, Samsung has it all. Samsung also makes other excellent home electronics such as refrigerators, freezers, microwave oven, soundbar and wireless speakers, air conditioners and mobile phone accessory and many more. Find a wide range of Samsung products online on Jumia at affordable prices. Enjoy payment on delivery on eligible orders.